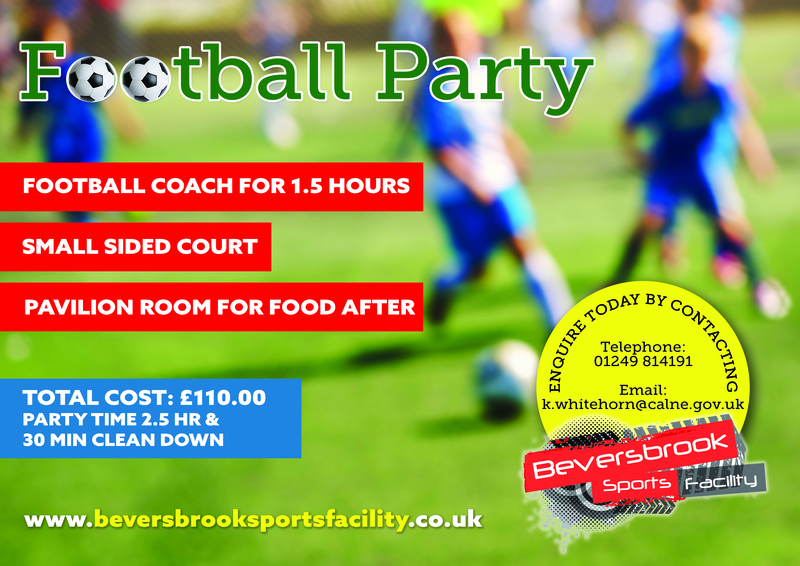 At the heart of the Calne, the state of the art sports and community facility set over 94 arcs of beautiful surroundings. The whole facility has been designed to be environmentally friendly with a low carbon footprint. 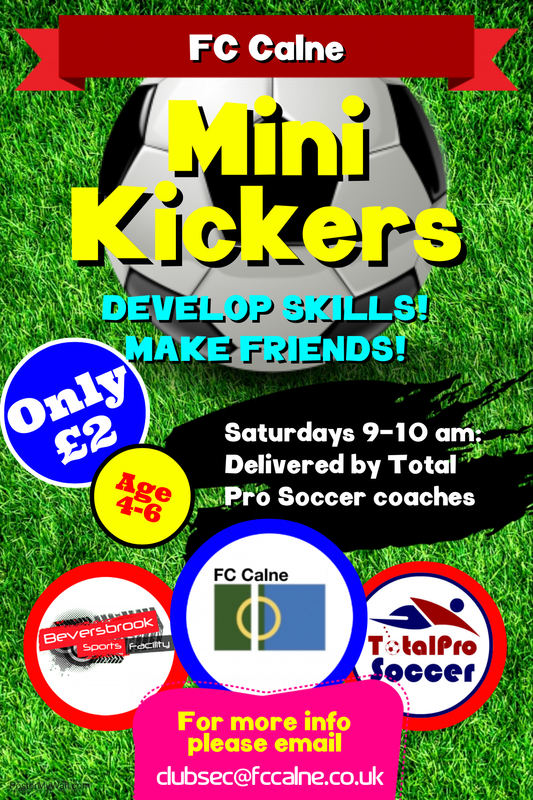 Over the past 8 years the site has gone from strength-to-strength, expanding and developing with the growth of our great community. 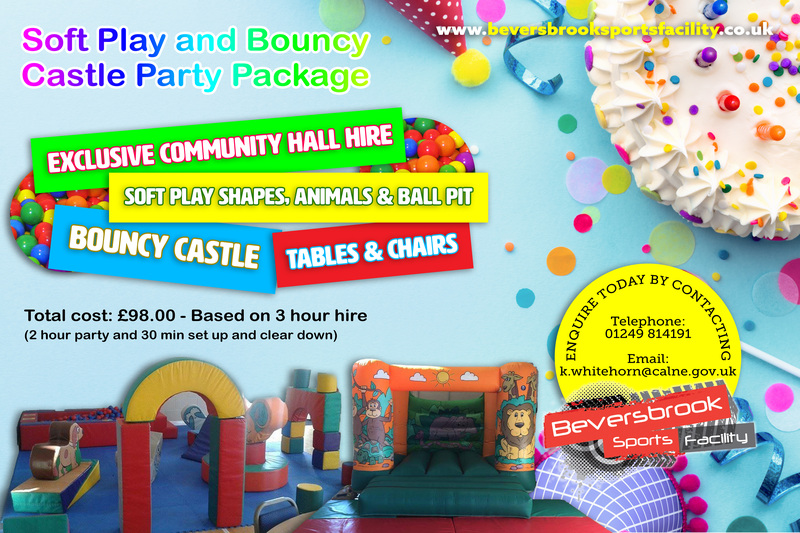 The facility included a pavilion suitable for events and functions, eight changing rooms, four official rooms, two disabled toilets (one with shower and baby changing facilities); all suitable for male and female users. 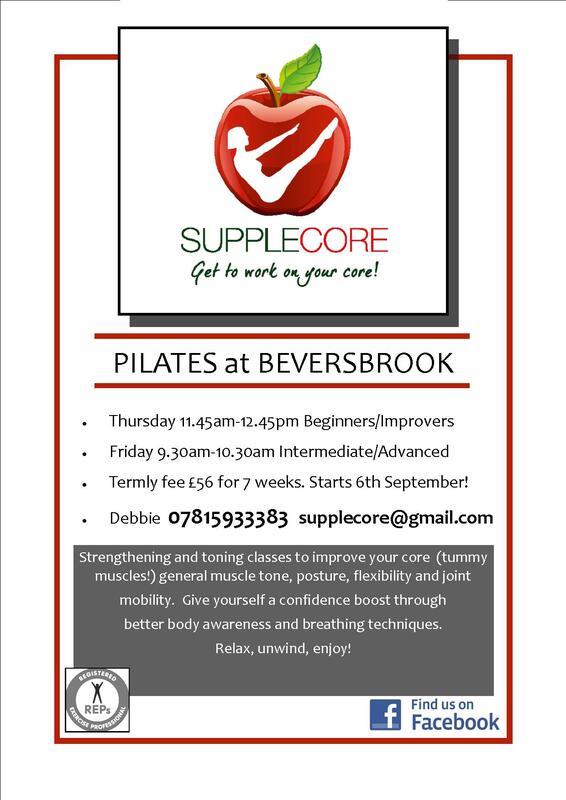 Beversbrook was developed to accommodate the wider community, it was specially designed to be on one level to enable use for people with limited or supported mobility and create an enjoyable overall experience for all our visitors. 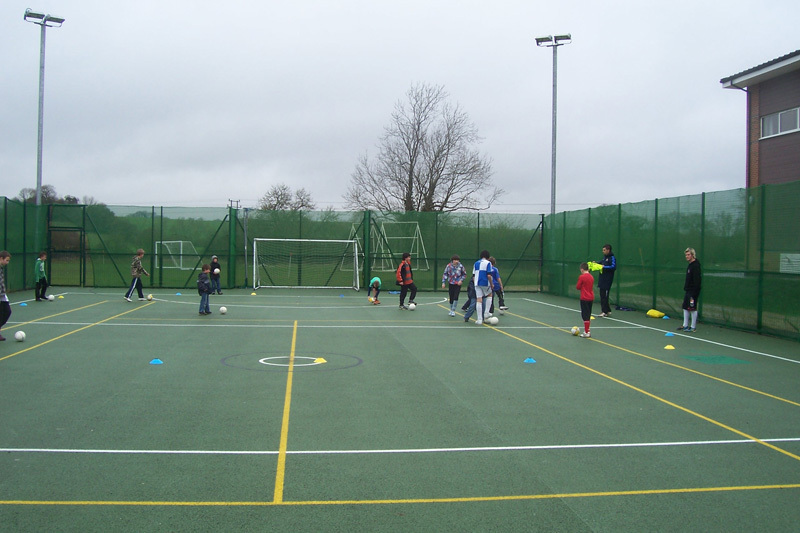 Alongside the twelve age appropriate football pitches, one-ten wicket cricket square and one artificial cricket strip pitches and building, we also had a tarmac multi-use games area (MUGA) with suitable perimeter caging and professional standard floodlighting. 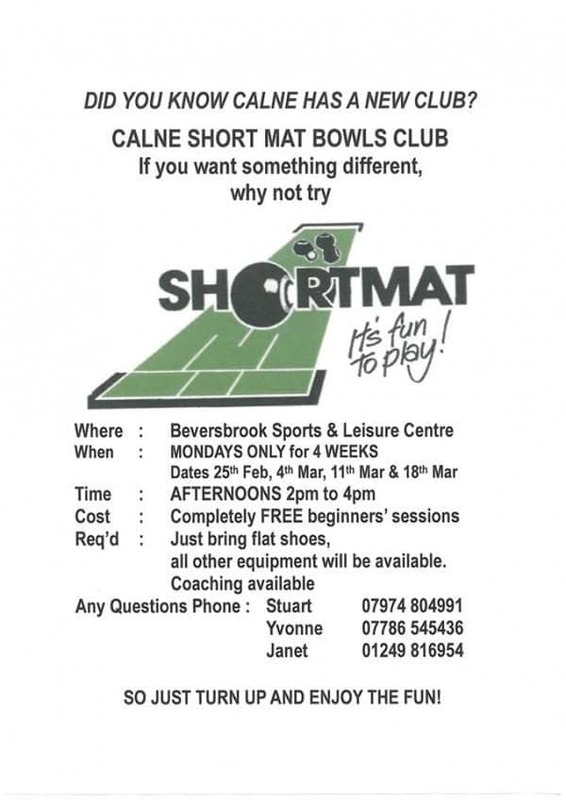 This asset was originally used for small-sided football, netball, tennis and alternative sports. 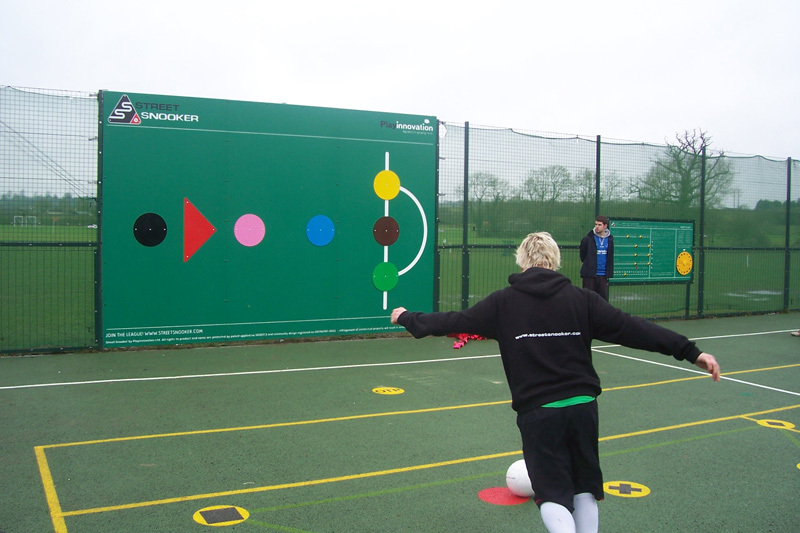 Later that year, Street Snooker was installed by Playinnovation; which is an inclusive outdoor target game, focusing on developing fundamental movements, physical literacy and mental skills. 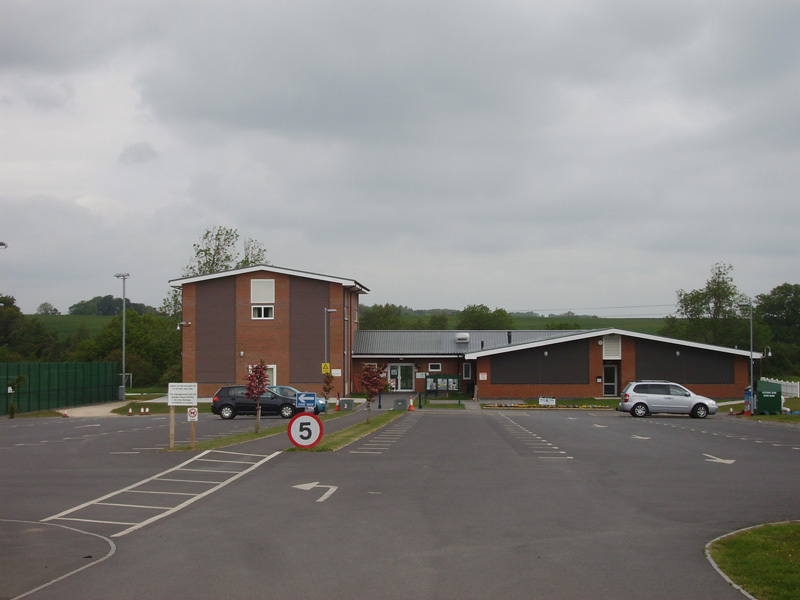 In 2010, was the addition of our community hall and reception area; a space which is multi-use and suitable for a variety of activities and events. The Community Hall is an official badminton court size with spring loaded wooden flooring and high ceiling to facilitate a wide range of sports and activities. The hall also has multimedia system to provide excellent sound for recorded and live music, acoustic boarding to retain the quality and to limit the volume of sound spreading to neighbouring housing and industrial estates. In addition, there is also an electronic screen which supports our community cinema equipment to allows us to show newly released films. 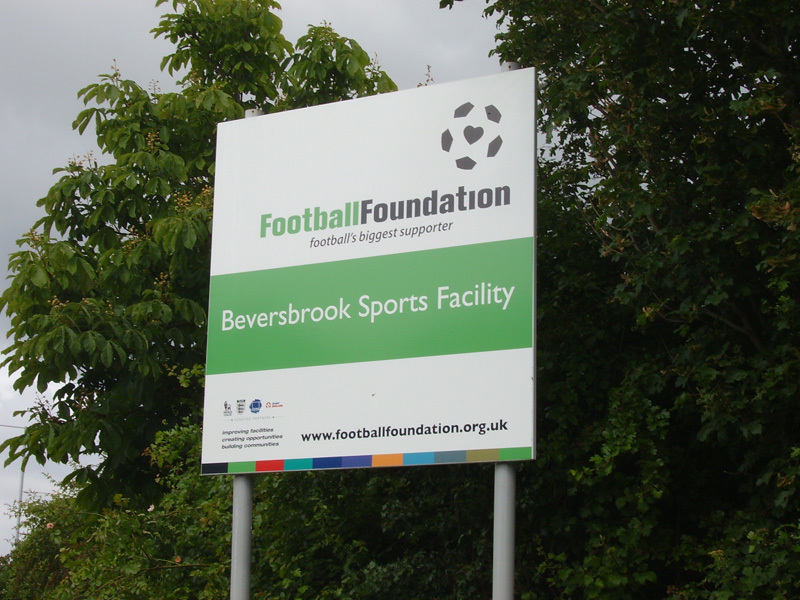 In 2012, Beversbrook was granted £98,922.00 by the Football Foundation and £50,000.00 by Viridor Credits to develop phase two of our sports pitches. The addition of phase two extended the amount of our age appropriate pitches from 10 to 14 state-of-the-art pitches with under soil drainage. Around the 1 year anniversary of phase two, Beversbrook was awarded the IOG Grassroots Sports Ground of the Year 2013; 2014 we were runners-up in the same category and winners again in 2015 for the IOG NGB Grassroots Sports Grounds Team of the Year. Being nominated for these prestigious awards is a massive accolade in itself, but to be winners in two out of three years is a fantastic achievement and a real credit to our committed grounds team. 2014 saw the development of four floodlit official tennis courts; a fantastic addition to our ever growing facility. With the tennis courts installed, we extended our car park to an additional 80 spaces which allows us to accommodate more parking on site for our busy periods of use.